You know a great show is something special when the actors are so good in their roles it’s impossible to imagine them as anyone other than their characters. 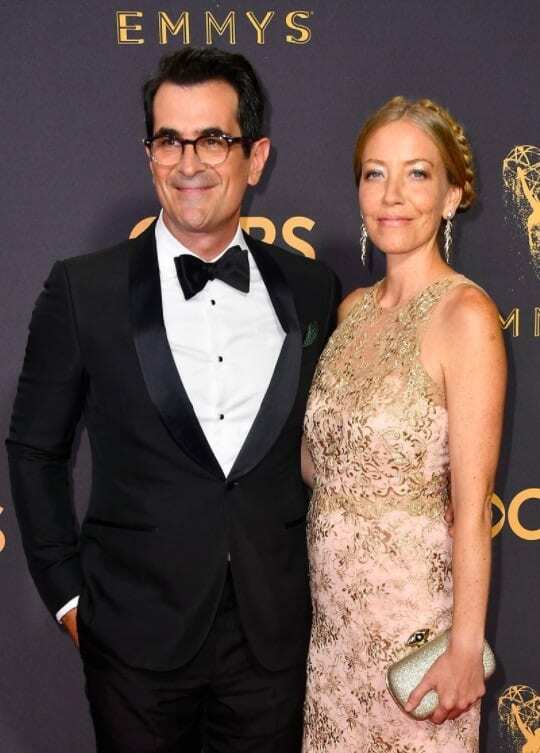 For the hit sitcom Modern Family, it’s difficult to picture actors Ty Burrell and Julie Bowen married to anyone other than each other, as with Jesse Tyler Ferguson and Eric Stonestreet, and Sofia Vergara and Ed O’Neill. They’re just so convincing and beloved as their characters. The show follows the Pritchett family pyramid as all the brothers, sisters, cousins, grandfathers, and step-mothers navigate what it means to be a new generation of a modern family today. Fans and critics have loved it consistently since its 2009 premiere and many of the leads have won top industry awards for their portrayals. Each year the show remains one of the funniest shows. It’s no wonder that the stars are some of the highest paid actors on television. Before Ed O’Neill you knew the funny actor from Married with Children. Now he plays the patriarch of the Dunphy family. It took O’Neill years to give in to the idea of having kids with wife, actress Catherine Rusoff – 13 years to be exact. “At the beginning, I sort of reluctantly went along with it,” he told the New York Post. “As a favor to her, I was thinking. Then when we had the first one, I was like ‘Oh, my God, I’m in love.’” Although they have been separated on and off over their decades-long marriage, they currently live together in Los Angeles with their children and are doing well. 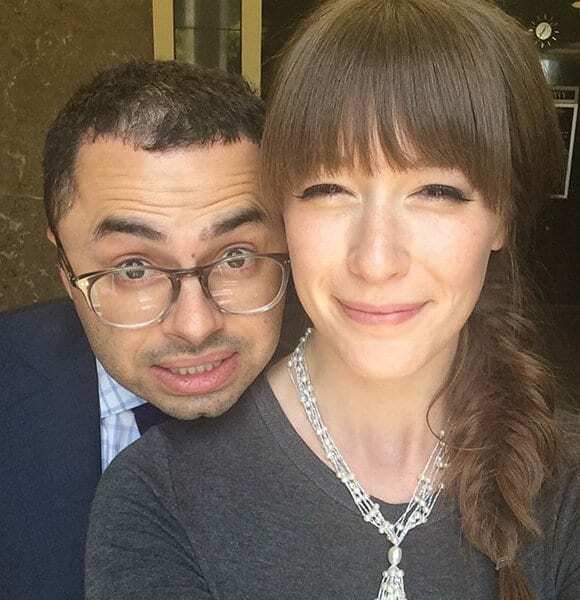 This extremely good looking pair got together in 2014 and were engaged just six months later. Like her determined and family-loving character Gloria on Modern Family – she was surrounded by her friends, family, and most of her cast mates and crew members. Magic Mike actor Manganiello knew she was the the one. “[It’s] coming to grips with the idea that someone who is not related to you could possibly love you that much,” he told US Magazine. “She was it for me.” The two are frequently snapping photos of their romance on social media and are even planning to star in a film together. Judging by their public love, the two are perfect for each other. It’s hard to picture Julie Bowen as Claire married to anyone other than her hilarious on-screen husband Phil, yet she was married to software developer and businessman Scott Phillips for 13 years. In fact, the couple officially filed for divorce earlier this year citing irreconcilable differences. The couple have three sons together (Oliver, John and Gustav) and still live in Los Angeles. Bowen will next appear with another hilarious lady, Melissa McCarthy, in the upcoming comedy Life of the Party. As the funny and self-proclaimed cool dad to his three children, Ty Burrell is certainly a scene-stealer on screen. Off the set he has been married to chef Holly Burrell since 2000. He seems to also have figured out how to combine the best of both of their worlds. “My wife, Holly, is an amazing cook, so everything around what I make tastes great,” he told Us Weekly. The couple have two children together and live in Los Angeles. When we first meet Ferguson’s character Mitchell Pritchett, he is just embarking on fatherhood for the first time. 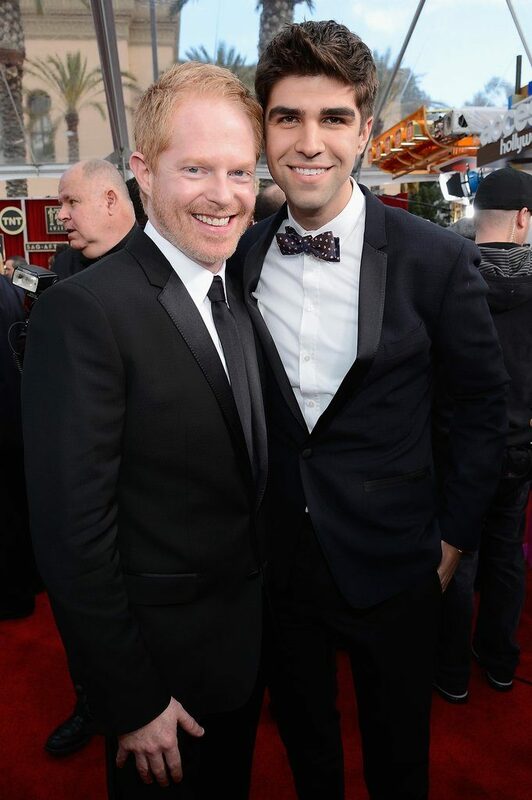 In recent interviews he has expressed an eagerness to become a father with his husband of five years, lawyer Justin Mikita. “But Justin and I are very excited to come dads in the near future,” he told E! News. “No announcement yet, nothing has happened, but yeah, we are excited.” So are we, Jesse. So are we. Sarah Hyland plays Haley, the narcissistic, beauty-obsessed oldest daughter who deals with boy problems on the daily. The real Hyland doesn’t deal with as many boyfriend issues. She is currently dating reality star Wells Adams. He has appeared as a contestant on both The Bachelorette and Bachelor in Paradise. They met when he direct messaged her on her social media accounts. “I was single, obviously, and was like, ‘This is really awesome,'” she told Jimmy Kimmel Live. Stand-up comedian Joe Mande plays Ben on Modern Family, the socially awkward yet reliably funny personal assistant to Claire (and Alex’s ex). Out of costume he’s not as awkward and is currently married to his longtime girlfriend Kylie Augustine. The two enjoyed a small and intimate wedding with just their closest friends and family members. Mande has appeared in another hit sitcom Parks and Recreation as well as last year’s James Franco drama The Disaster Artist. Phil’s father, Frank, is good-humored and well-meaning though not always so bright. 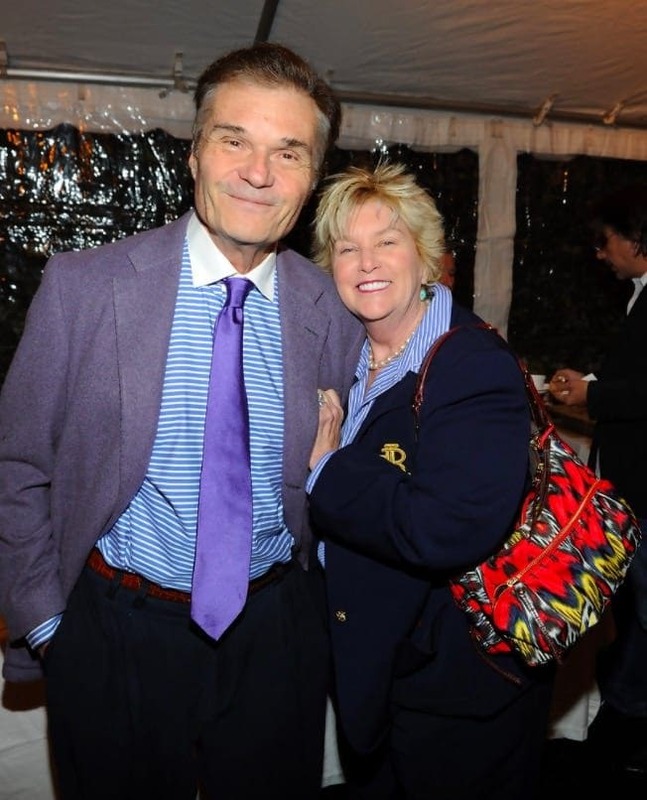 He is portrayed by the comedic legend Fred Willard. He has been married to his wife Mary for more than 50 years. You heard us right – 50! We think that deserves a round of applause for such an accomplishment. Willard is best known for his hilarious turns in the improv Christopher Guest comedy films including Best in Show, Waiting for Guffman, and For Your Consideration. Broadway legend Nathan Lane comes in and out of the show as Pepper, the sassy, opinionated, and quick-witted BFF of Mitchell and Cam. 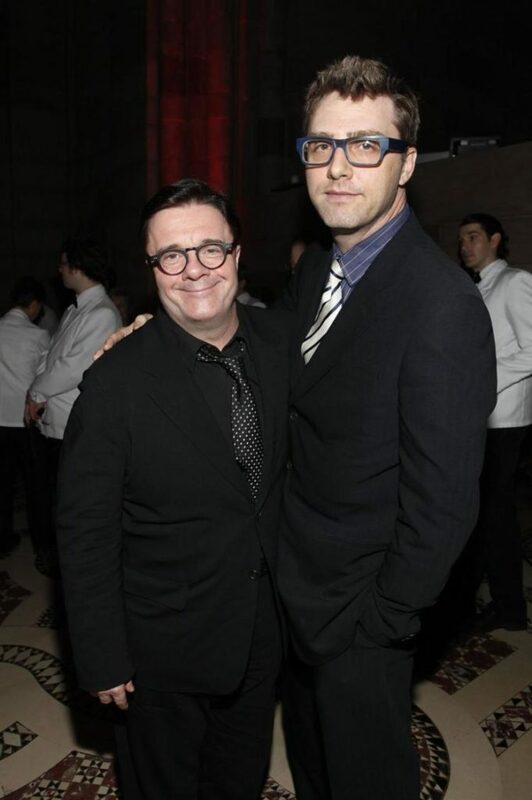 He finally tied the knot with his longterm boyfriend, theater producer Devlin Elliott, in 2015 after 18 years of dating. The actor, singer, and activist has appeared in everything from the family flicks The Lion King and Stuart Little, to the hit series The Good Wife and The People vs. O.J. Simpson: American Crime Story. 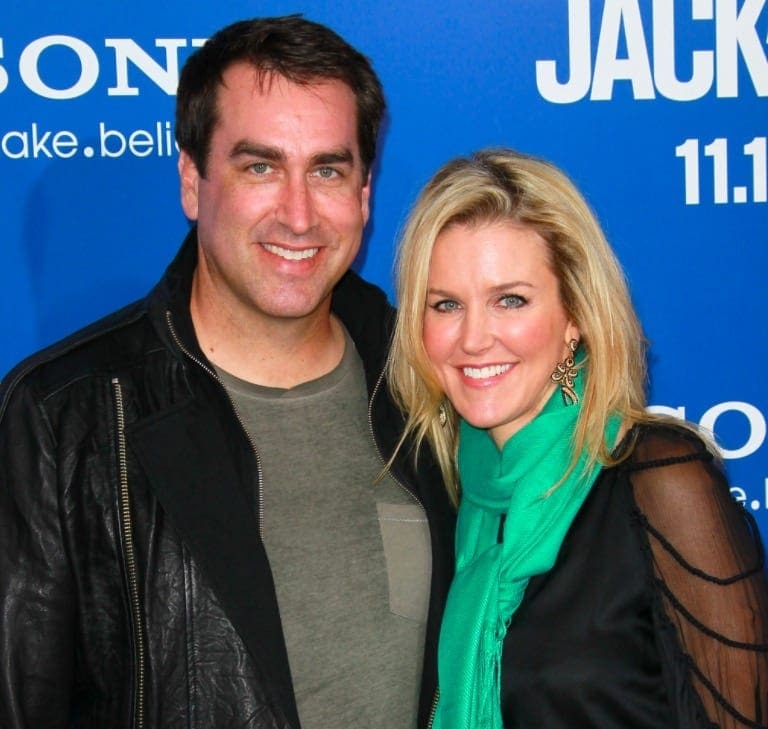 Phil’s arch nemesis Gil Thorpe is portrayed by comedian Rob Riggle. The Daily Show correspondent has also appeared in the hit comedies The Hangover, 21 Jump Street, and Dumb and Dumber To to name a few. He will next star in the family comedy The War with Grandpa opposite Robert De Niro and Uma Thurman. He has been married to Tiffany Riggle since 2000 and they prefer to keep their relationship hush hush and away from the public eye. Gloria’s charming and suave ex-husband is played with seduction by Benjamin Bratt. The actor has starred in the comedy Miss Congeniality, the dark drama Traffic, and of course, as the no nonsense Rey Curtis on Law & Order. He has been married to model and actress Talisa Soto for 16 years. Soto has starred in the action films Mortal Kombat and its sequel. The couple have two children and the family reside in Los Angeles. Arrested Development star David Cross appeared in several episodes of Modern Family as Claire’s opponent in the race for town council. In 2011 he married Sisterhood of the Traveling Pants star and activist Amber Tamblyn after dating for four years. They have one daughter together named Marlow Alice Cross. Cross is also a stand-up comedian who has released five comedy albums as well as a number of televised specials. He will next star with Matthew Broderick, Mila Kunis, and Jennifer Garner in the animated Wonder Park. Actress Andrea Anders played the noisy and over-the-top new neighbor of Phil and Claire’s. She dated Friends and Episodes star Matt LeBlanc for eight years before the couple decided to break up in early 2015. The couple even appeared together in LeBlanc’s post-Friends gig, the spinoff Joey. The Wisconsin-raised actress has appeared in another ABC sitcom, Better Off Ted, as well as the school sitcom The Class. She most recently appeared as the straight-laced Principal Hayes in the comedy film Daddy’s Home 2. Before falling in love with The Bachelorette contestant Wells Adams, Hyland dated Vampire Academy actor Dominic Sherwood. The couple were very public about their romance and frequently appeared together at red carpet events and in each other’s social media pages locking lips and holding hands. Sherwood has also since moved on from the public breakup and is currently dating model Niamh Adkins. The 28-year-old actor currently stars as the suave Jace Wayland on the fantasy series Shadowhunters: The Mortal Instruments. Luke, the middle Dunphy, is not the brightest of bulbs. On the show, he is always getting himself in trouble for pranks that backfire or for antagonizing his sisters. In real life, he has been rumored to be dating Australian supermodel Hannah Glasby. 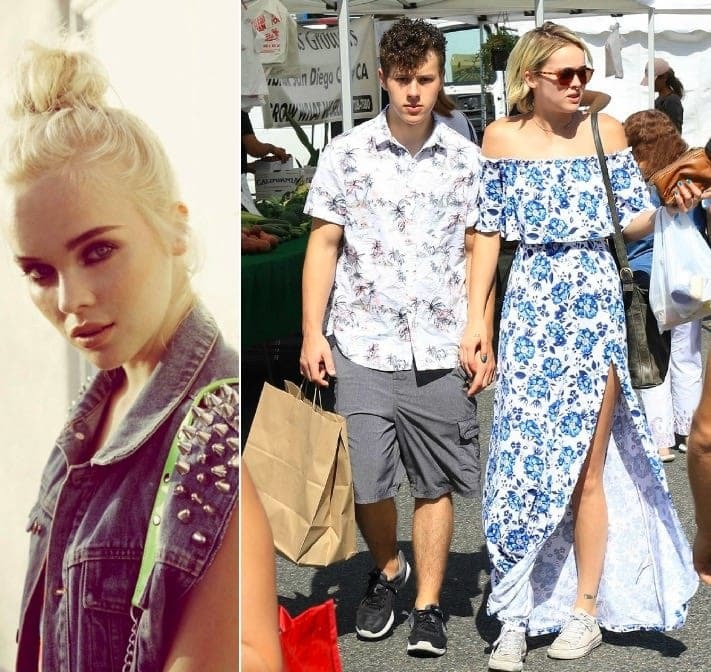 They have been spotted shopping together and enjoying outings hand-in-hand. Gould is currently prepping the release of two new films, the upcoming drama Yes and the comedy drama Camp opposite The Conjuring star Joey King. To mix things up this season, the producers cast Chris Geere as Alex’s sweet and quirky new Professor Arvin Fennerman. He meets and falls for Haley. Out of costume he has been married to singer Jennifer Sawdon since 2010 and the couple has one child together, Freddie. The English actor is the star of the hit comedy show You’re the Worst. He is currently shooting two films concurrently: the animated Pokemon spinoff Detective Pikachu with Ryan Reynolds, and the comedy The Festival. Actor Eric Stonestreet portrays the funny and adorable teddy bear Cameron Tucker who is married to Mitchell. In real life, Stonestreet is dating pediatric nurse Lindsay Schweitzer (they met at a charity event in New York City) and is madly in love. “She calms me,” he told Ellen Degeneres on her show. “She calms my nerves. I’m a very high-strung person.” We don’t know if wedding bells will ring but for now the couple is enjoying getting to know each other more. Adam Devine appeared as a recurring role in Modern Family throughout seasons five, six, and seven. He was Joe (Gloria’s son)’s nanny, but he was also Phil’s former real estate assistant and an ex-boyfriend of Haley. IRL, he’s been seeing the lovely Chloe Bridges, who is also an actress herself. She’s known for her roles in Camp Rock 2, Pretty Little Liars, and The Carrie Diaries. The lovebirds have rocked the red carpet as a couple and enjoyed Hawaii vacations together. Acting veteran Philip Baker Hall has appeared in nearly 200 projects from the stage to the screen. He played grumpy neighbor Walt who befriends Luke in what proves to be a sweet friendship. Hall most recently appeared in a voice role on the Netflix hit animated series BoJack Horseman and the HBO thriller anthology series Room 104. 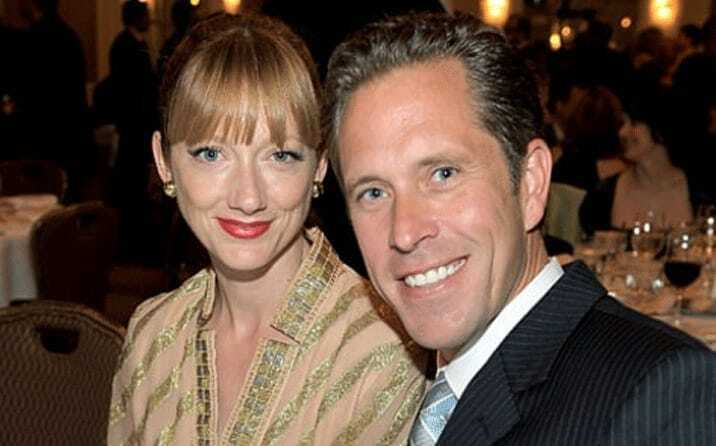 He has been dating Holly Wolfle for a number of years and the two live a quiet life out of the public eye. They have two kids together. Hart plays Phil’s longtime friend, Andre. The hilarious stand-up and actor married longtime girlfriend Eniko Parrish in 2016. In a very public controversy, Hart admitted to have cheated on his pregnant wife and was blackmailed to reveal the truth by his mistress. The two apparently made amends and welcomed a son together last year. Hart will next appear with Tiffany Haddish in the upcoming comedy Night School and in the adventure thriller Jumanji 2 with the original cast. Jay’s good friend Shorty may be rough around the edges at times but at heart he’s a total softie. Shorty is played with charm by Chazz Palminteri who you know from his roles in Bullets Over Broadway, The Usual Suspects, and A Bronx Tale. He has been married to actress and producer Gianna Ranaudo since 1992. She most recently produced the indie family drama A Fish Story. The couple lives in New York with their two children. Andrew Daly portrayed the straight-laced and hardworking Principal Brown. After Alex and Haley get into a fight at school, he is tasked with alerted the family about the mishap. He has been married to actress Carri Levinson since 2004 and the couple reside in Los Angeles together with their two kids. Daly most recently voiced a few characters on the animated sitcom Bob’s Burgers and will next star in the Netflix family series The Who Was? Show. The iconic voice actress Jennifer Tilly plays Darlene, Shorty’s devoted wife. You know Tilly from her vocal talents on Family Guy, Monsters, Inc., and The Simpsons to name a few. The Oscar-nominated actress has also starred in the hit horror film Bride of Chucky, the hit family comedy Liar Liar, and of course, her star-making performance in the crime comedy Bullets Over Broadway. She has been married to professional poker star Phil Laak since 2004. Brooklyn Nine-Nine scene stealer Stephanie Beatriz portrayed Sonia, Gloria’s jealous sister, for several episodes of the series. She has also appeared in the recent indie comedy Half Magic, as well as the comedy Pee-wee’s Big Holiday, and she even voiced Gertie in the hit animated comedy Ice Age: Collision Course. 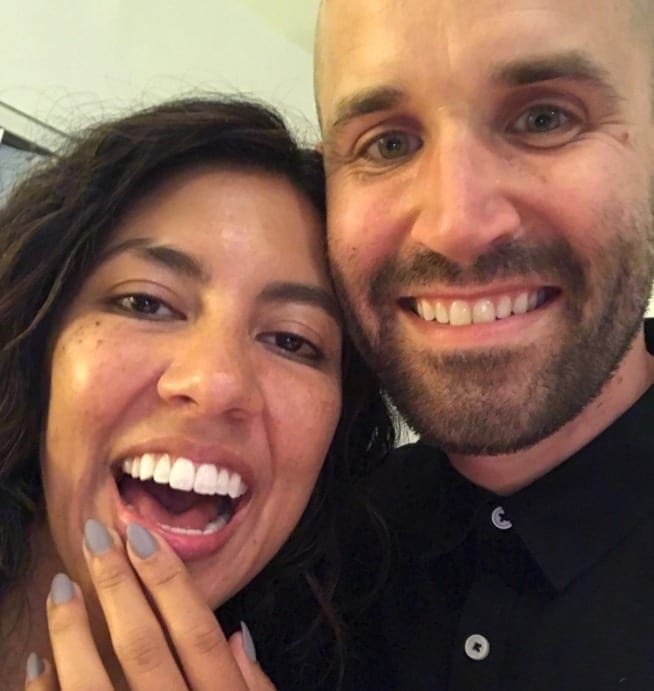 In October 2017, her longtime boyfriend actor Brad Hoss proposed to her in front of all her friends and family at a party. She said yes! When Cameron feels pressure to still be suave with the ladies, he hits on Katie (Mann) at a bar. She fools him right back and the two end up hitting off and begin a brief friendship. You know Mann from her hilarious performances in many of husband Judd Apatow’s comedies including Knocked Up, This is 40, and The 40-Year-Old Virgin. She met Apatow while auditioning for a role in his film The Cable Guy. The two hit it off and have been married for more than 20 years and live in Los Angeles with their two daughters. 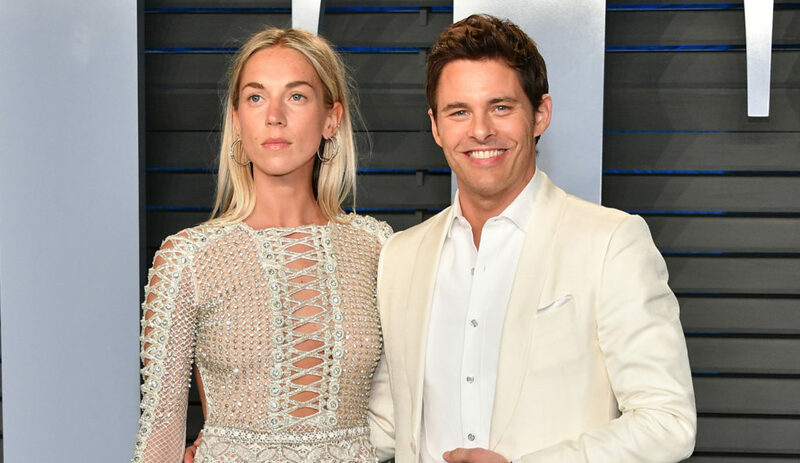 Westworld heartthrob James Marsden played Barry, a Reiki expert who takes advantage of Mitch and Cam in order to take part in their hot-tub. 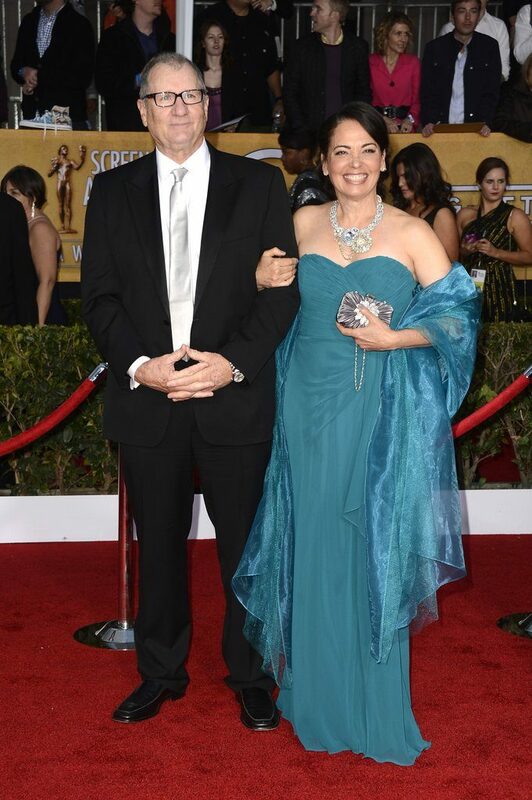 Marsden was previously married to actress Lisa Linde for 11 years and they have three children together. 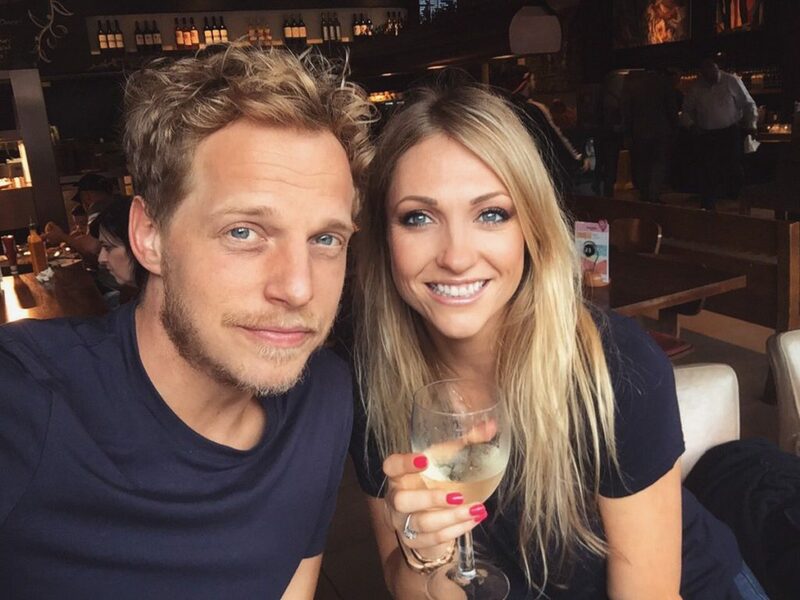 In 2015 he began dating British singer-songwriter Edei. She is an accomplished vocalist in her home country. The two recently made a rare appearance as an item at the premiere of season two of Westworld. Judy Greer guest starred as Denise, Phil’s former high school sweetheart. He gets caught in a lie when Claire discovers that he dated both of them at the same time. 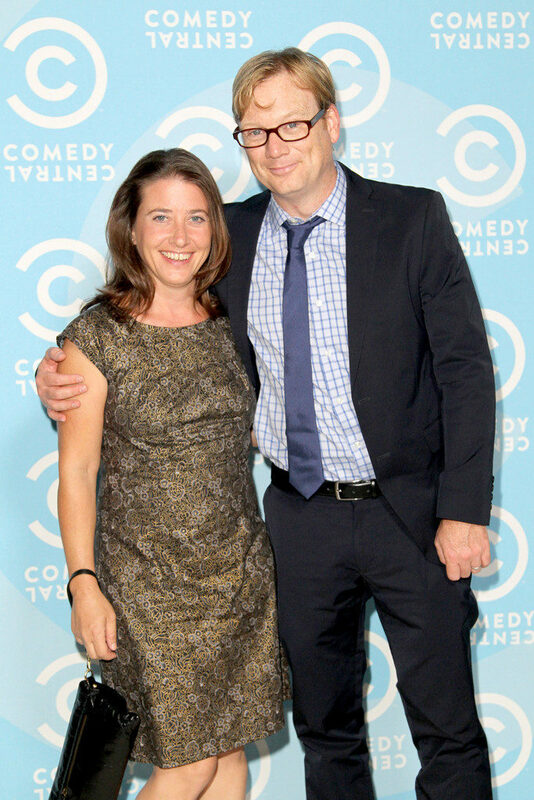 Greer has actually been married to her Real Time with Bill Maher producer Dean E. Johnsen since 2011. You know Greer as the best friend in a host of romantic comedies including 13 Going on 30, 27 Dresses, and The Wedding Planner. She will next star in the horror remake of Halloween and the upcoming thriller Driven. Matt Dillon is typically known for playing bad boys as his roles in Crash, Wild Things, and Takers indicate. On Modern Family he played Claire’s smooth ex Robbie Sullivan. In 2014 he began dating Italian actress Roberta Mastromichele. She most recently appeared in the Italian drama series 1992. Although the couple liked to keep their relationship private, she was most recently spotted with a ring on her engagement finger – sparking rumors of a wedding in their future. Hamilton’s very own Lin-Manuel Miranda played Guillermo in an episode of Modern Family. Gloria scoops him up and he begs Jay for business advice. 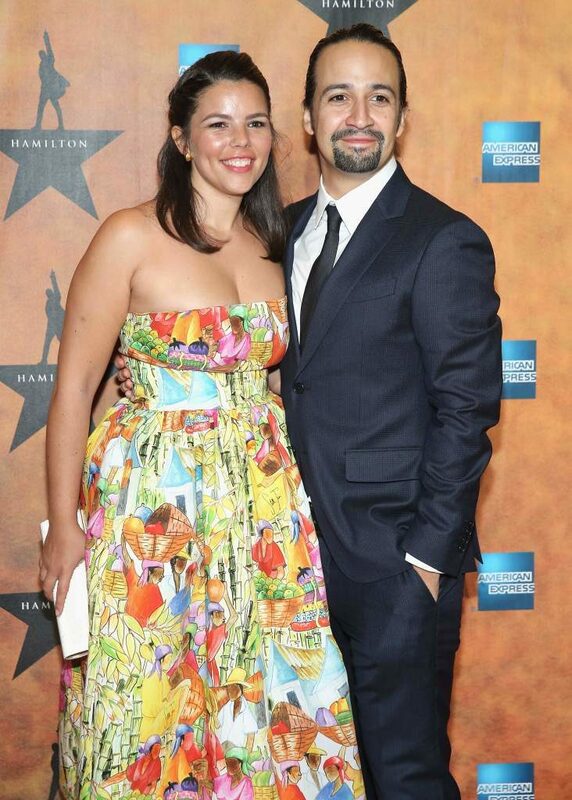 When he’s not writing a hit musical (In the Heights, Hamilton) or composing music for a smash Disney film (Moana) he’s kicking it at home with his wife, lawyer and scientist Vanessa Nadal. They’re relationship is #goals – he even tattooed the first letter of her name on his body. Now, that’s romance! When Phil is desperate for new friends he “picks up” Dave (Broderick) at his gym. Dave mistakenly thinks that Phil is hitting on him and gleefully says yes to the date. You know Broderick from the comedy musical The Producers and of course, from the hit teen comedy Ferris Bueller’s Day Off. 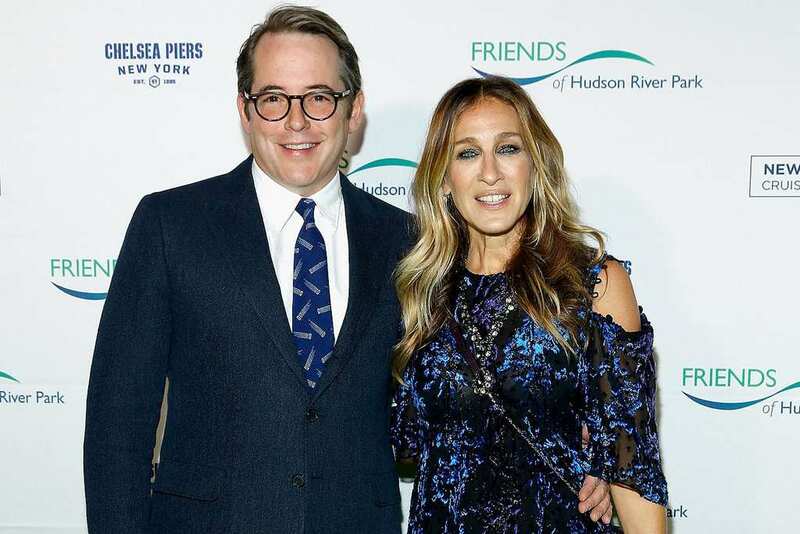 He is married to SATC and HBO’s Divorce star Sarah Jessica Parker. He put a ring on it in a romantic ceremony in 1997. 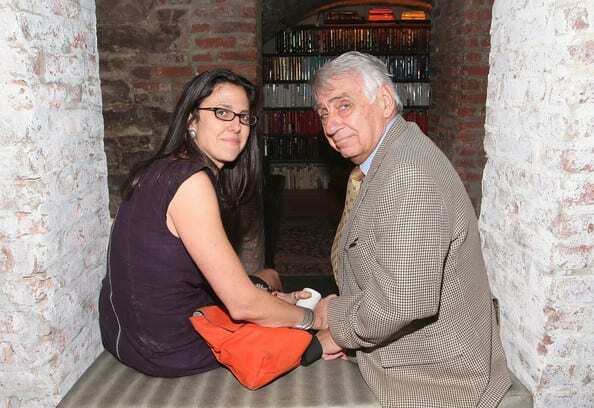 The couple have three children together and reside in New York City. Pitch Perfect star Elizabeth Banks met her longtime husband on her very first day of school at the University of Pennsylvania. They hit it off right away and stuck together through both of their careers. Handelman is an accomplished sports reporter and published author. You know Banks from the hit comedies Wet Hot American Summer, The 40-Year-Old Virgin, and Role Models, to the tense thrillers The Uninvited and Power Rangers. The couple has two children together. The older man that Haley starts dating, Rainer Shine, is not met with welcome by her disapproving parents. The quirky Shine is played by Nathan Fillion. You know him as the titular character in the crime drama series Castle, the sci-fi cult series Firefly, and the delicious soap opera Desperate Housewives. 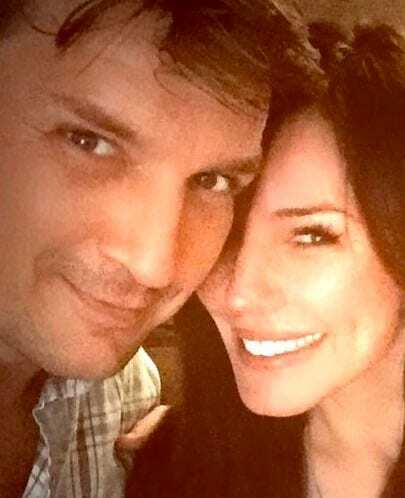 Rumors have been circulating lately that the heartthrob has been dating Days of our Lives and Baywatch star Krista Allen. Sources tell the tabloids that a romance has been blossoming. Winter, who plays the brainiac Dunphy daughter, Alex, was just 11 years old when she was cast on the show. Now at 20 years old she is doing what many young women her age are doing – attending university and entering their first relationships. She is currently dating actor Levi Meaden. You may recognize him from his turn as the young son in the family apocalyptic thriller Aftermath. He will appear in the upcoming Gabrielle Union-thriller Breaking In out next month.